Our mission is to nurture the exciting new medium of interactive audio storytelling on all platforms for a universal eyes-free, hands-free story experience of high quality voice acting, sound effects, and music.  With our interactive audio technology you can play stories with your voice, on mobile devices, in the car, and throughout the connected home. Although we produce content, Earplay is also platform for the creation and distribution of interactive audio stories you play with your voice. Our collaborative storytelling tools enable teams of authors and audio professionals to achieve fast production cycles, instant distribution, and dynamic updates on all interactive audio channels. 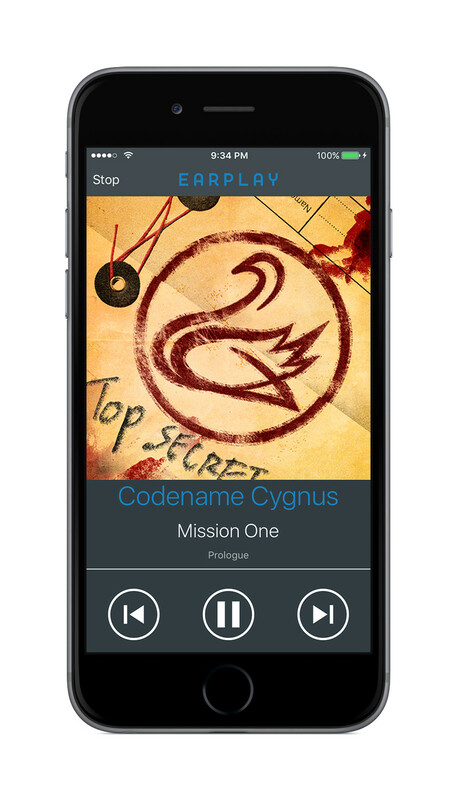 Earplay founded with the initial goal of creating the first interactive radio drama, a full-cast audio play in which you use speech as an input. 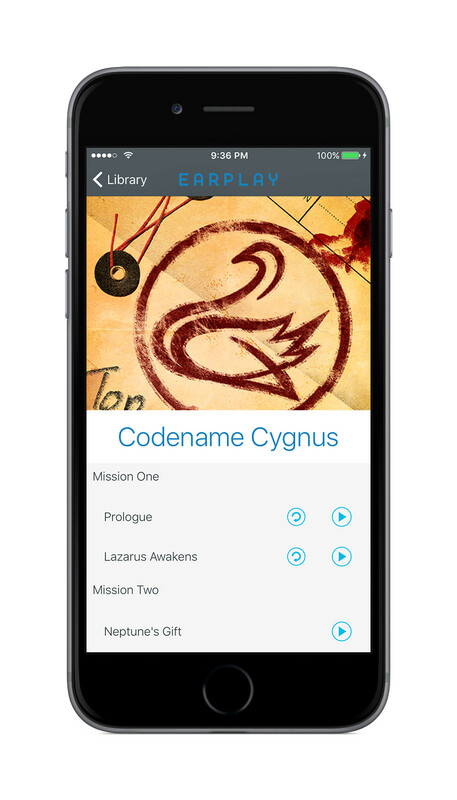 Starting with a mobile prototype, Earplay Kickstarted our first title Codename Cygnus (as Reactive Studios) in the summer of 2013, launching on iOS on August 31 of that year while at PAX Prime in Seattle. 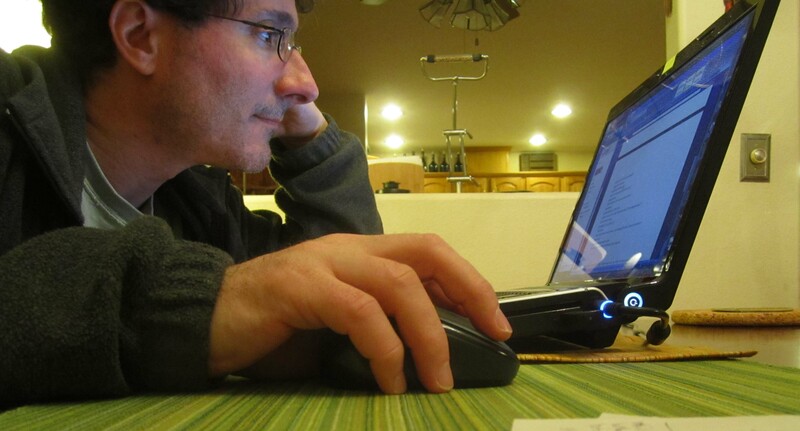 Releasing a total of eight episodes from 2013-2014, Codename Cygnus received many positive awards, reviews, and three features on the Apple App Store. In 2015, Earplay began to consolidate authorship tools and content production technology into a unified pipeline for the creation and distribution of interactive audio experiences. 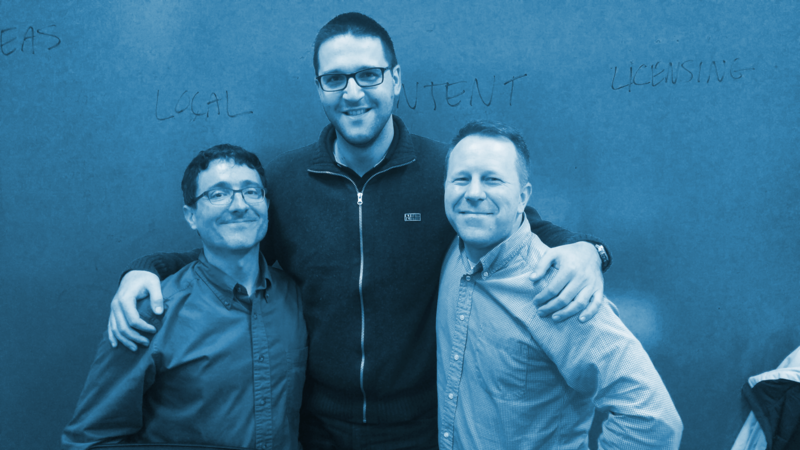 After acceptance and participation in the MassChallenge accelerator during the summer of 2015, Earplay next launched its creator program in spring of 2016, receiving and reviewing over 40 solicited submissions from prominent game writers, novelists, and story brands. 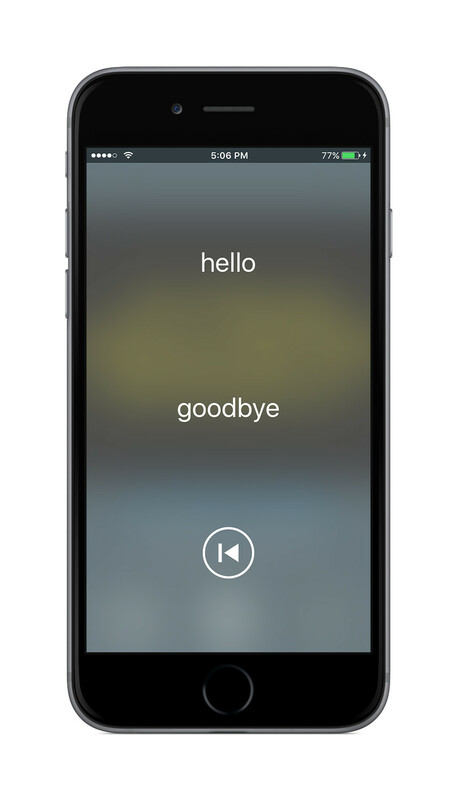 The Earplay skill was released on Alexa on August 26 of 2016, making demo content from the Earplay library available to millions of homes through Alexa Enabled devices. As of October 2016, Earplay has announced story partnerships with role-playing brands White Wolf, Onyx Path, and Pugsteady.